The restaurant is set to open in April 2019. 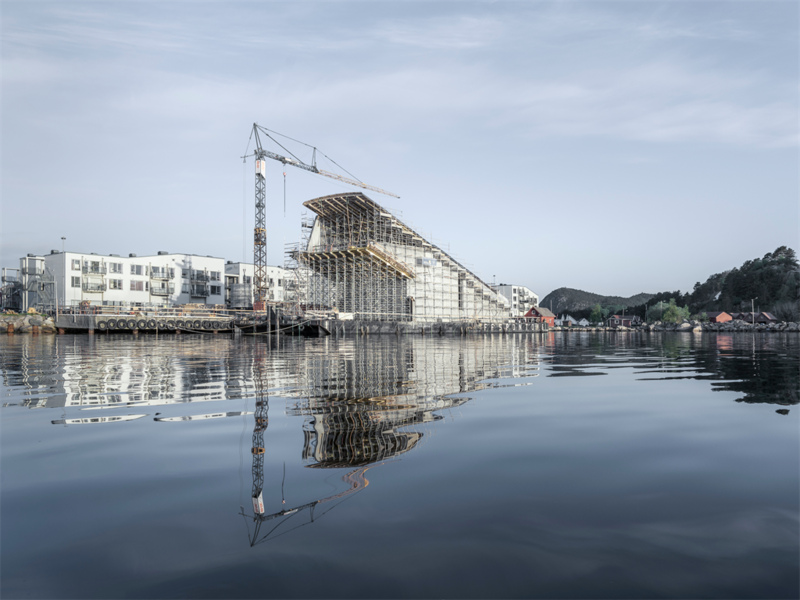 Norway will be home to Europe's first and the world's largest underwater restaurant when it opens in April 2019. Fittingly called "Under," the restaurant's walls are just shy of 1 metre thick and is designed to withstand harsh weather and rough seas. The 33m-long structure resembles a giant concrete tube that's half-submerged in the water. The restaurant will seat up to 100 guests, who can watch sea life go by through a 10- by about 4m panoramic window as they eat. 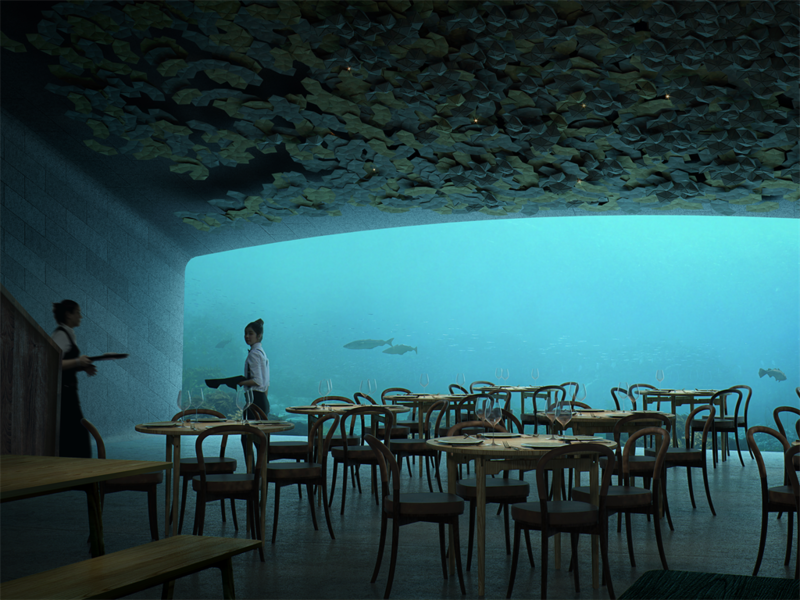 Europe's first underwater restaurant - and the world's largest - is set to open in Norway in April 2019. 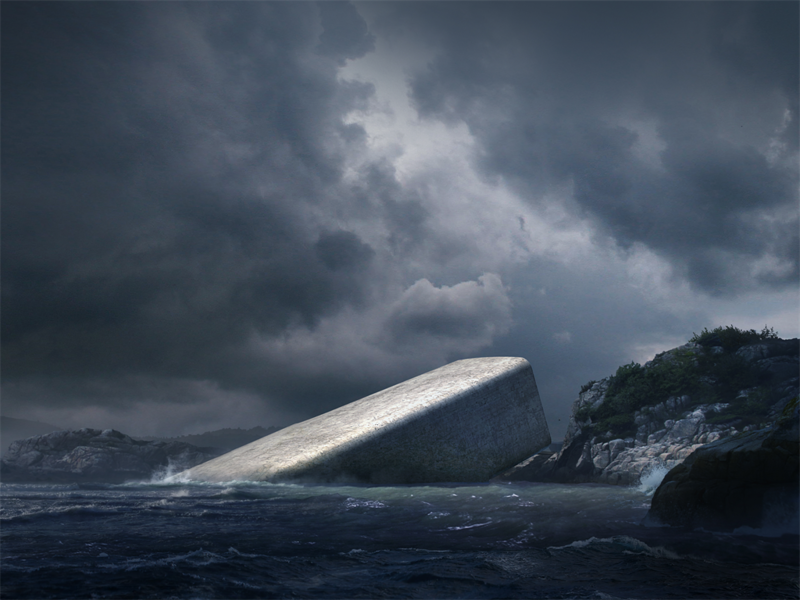 Designed by Snøhetta, "Under" sits half-submerged into the sea and has 1m-thick walls designed to withstand the area's rugged seas. Guests at Under can gaze at marine life through a 10- by 4m panoramic window in the dining room, which will seat between 80 and 100 people. 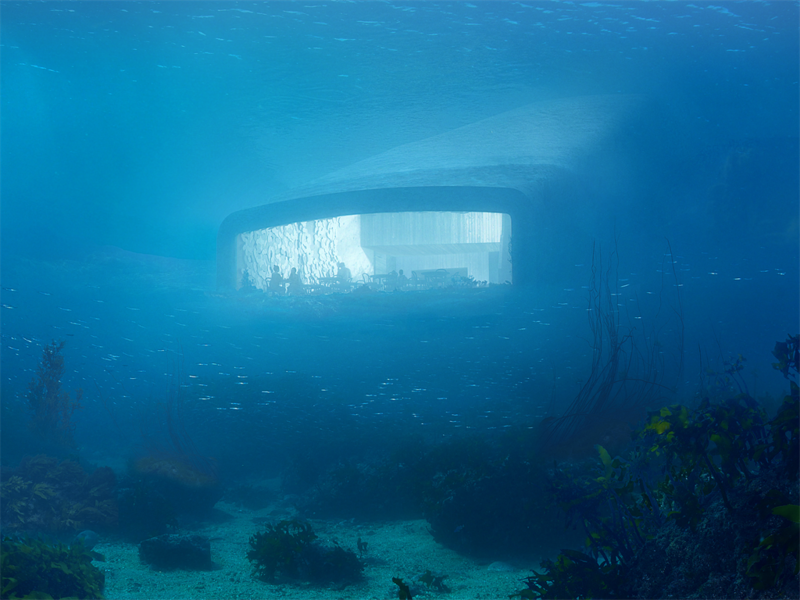 Muted lighting will be installed on the seabed so that guests can see the marine life in any weather conditions. According to Arne Marthinsen, the project manager for SubMar Group, which is responsible for the project's marine operations, Under is unique among other underwater structures. 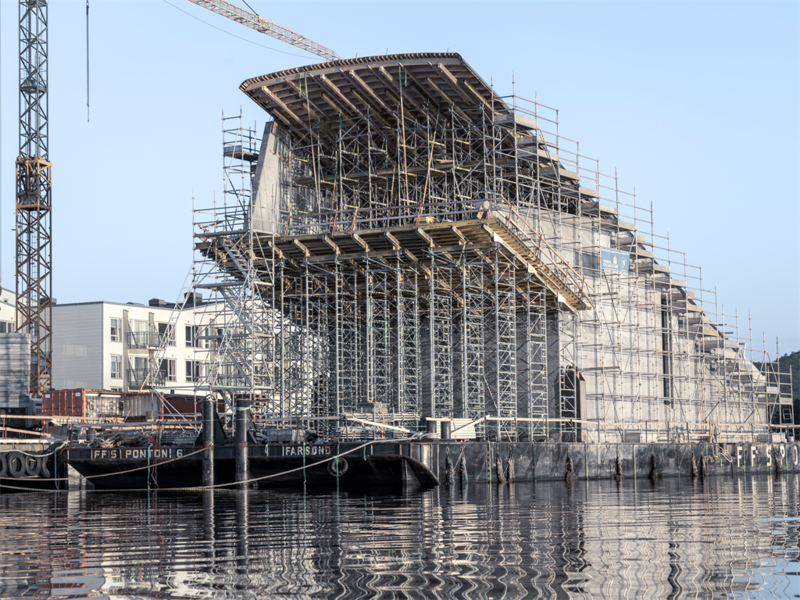 "What makes it so complicated and unique, is the fact that it isn't going to be a simple, concrete storage tank, but rather an amazing, unique experience for people due to the location, the architecture, the interior, the underwater view and of course the delicious cuisine," Marthinsen said in a news release. Under will, of course, serve seafood. Danish chef Nicolai Ellitsgaard Pedersen will create locally sourced dishes that include cod, lobster, mussels, and truffle kelp, which is a local type of seaweed that apparently tastes like truffles. Here's a peek at Under. 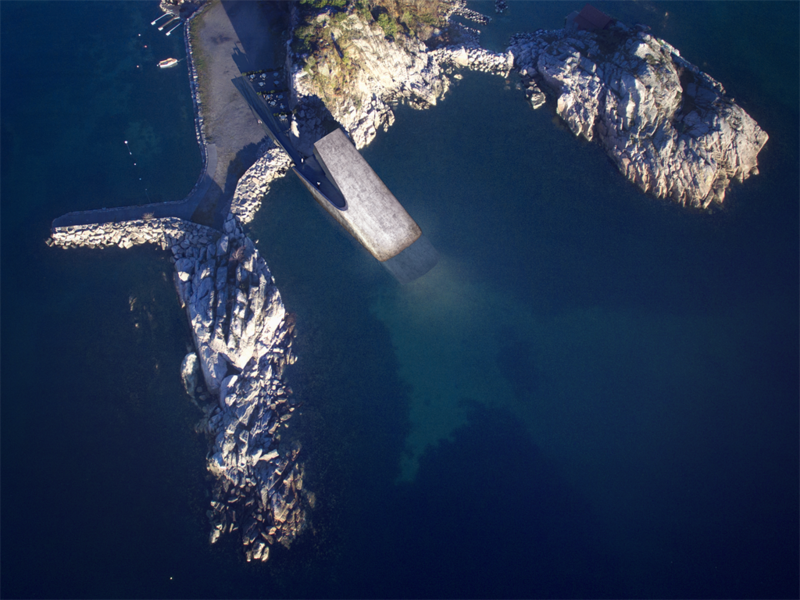 It's located at the southernmost tip of Norway, in the coastal village of Båly, in the Lindesnes region. 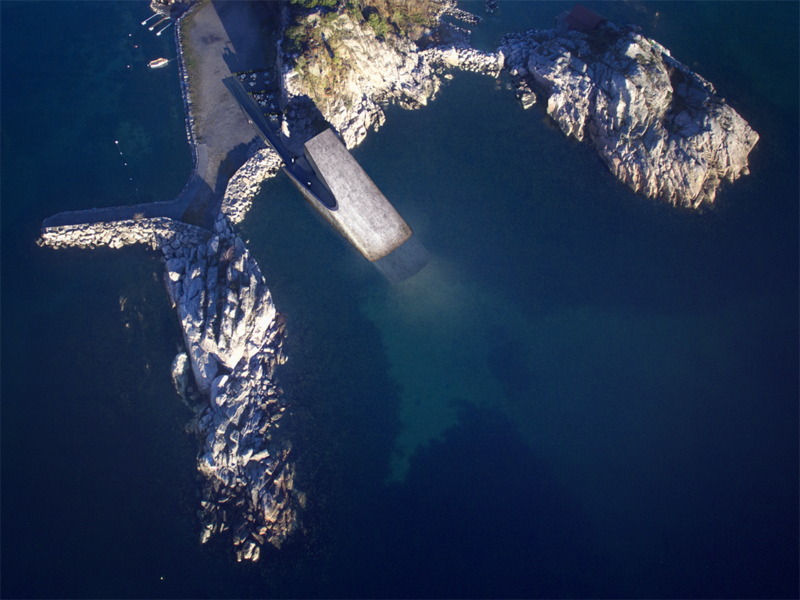 The 30m-long structure resembles a concrete tube that sits half-in and half-out of the sea. 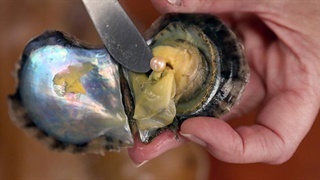 It rests on the seabed about 5m below the surface. Under was built above ground on a barge over a period of about six months. The structure was designed to be able to weather harsh conditions. 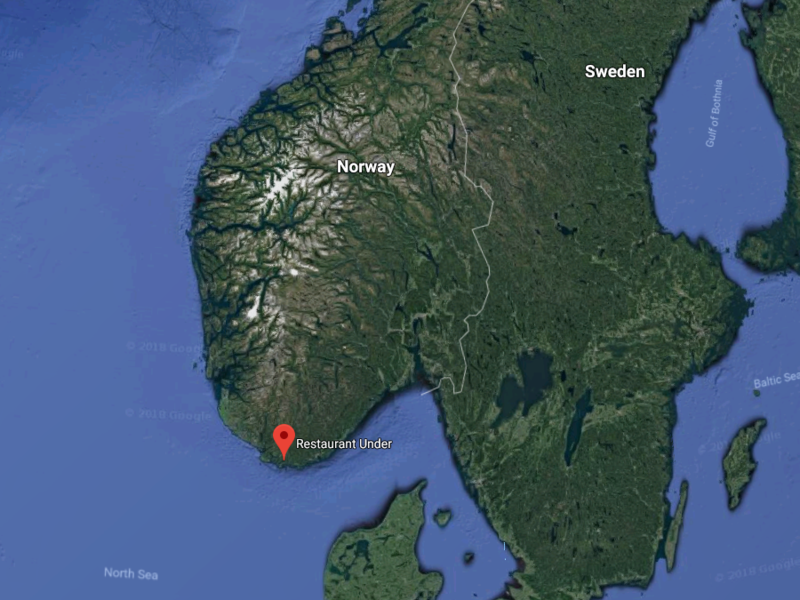 "The first problem is water pressure, as we're [almost 5m] below the surface, but the biggest challenge is the waves," Rune Grasdal, a senior architect at Snøhetta, told CNN. "Wind and waves are extreme here. To withstand all these forces, the building is slightly curved, so it can better take to the waves, and it's thick: [just shy of half-a-metre] for the concrete and about [30cm] for the acrylic windows." After construction was completed on the barge, the structure was towed into position about 180m away, lowered into the sea, and attached to a foundation on the ocean floor in July 2018. 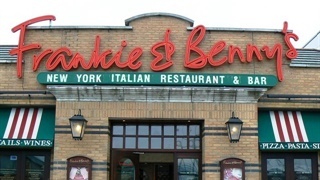 The restaurant was purposefully placed in an area known to have harsh weather. Under's walls, which are just shy of 1m thick, were designed to withstand pressure and shock from the rugged sea conditions. 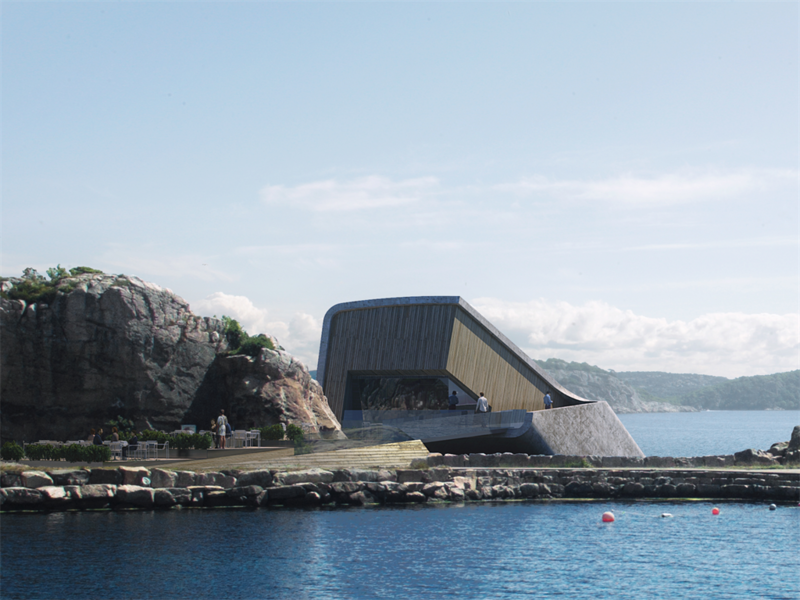 "The most exciting experience will be visiting the restaurant during rough weather," Rune Grasdal, a senior architect at Snøhetta, told Forbes. "It will be fantastic to see the sea surface broken up by the big waves and the rain, making for a very dramatic view." 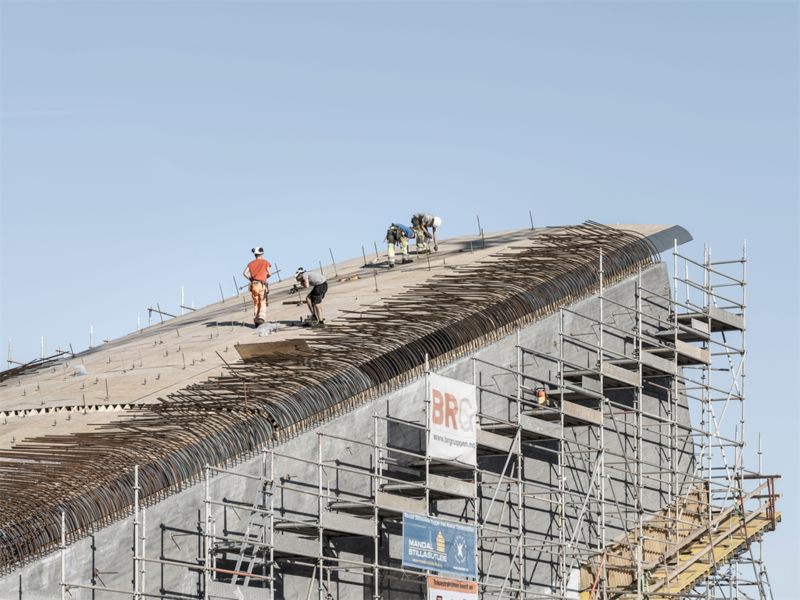 Under will have three levels that together span 490m². First is the entrance and wardrobe area. From there, guests descend to a champagne bar, which serves as the transition between the shore and the sea. The lowest level is the dining room, which will have two long tables and several smaller tables. 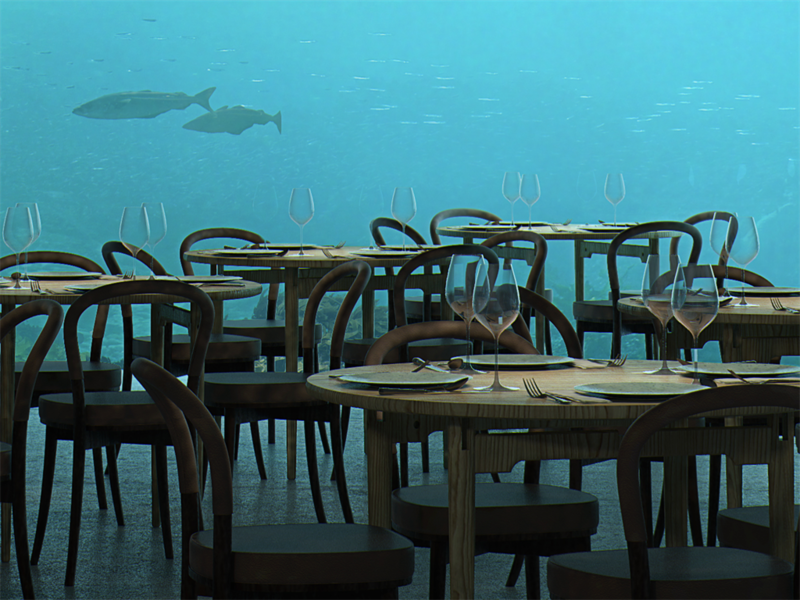 Guests will be able to watch sea life go by through the 10- by 4m panoramic acrylic window while they eat. Muted lights installed in the seabed will illuminate the water. 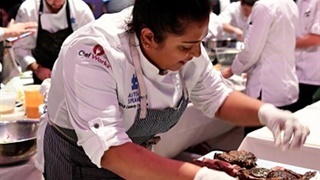 The restaurant recommends that guests allot three-and-a-half to four hours "to fully escape into our Immersion menu," according to its website.